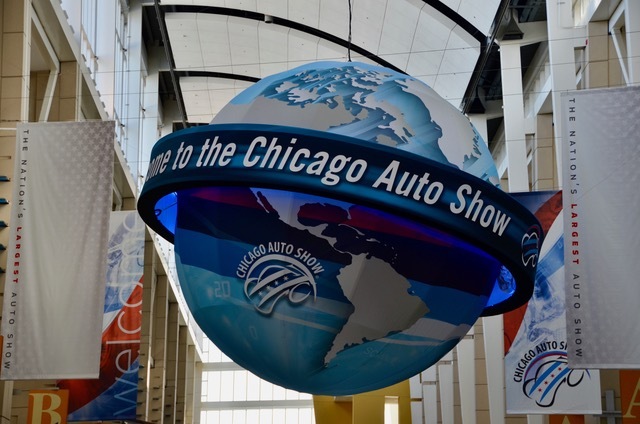 It's early February and that means it's time for the Chicago Auto Show. 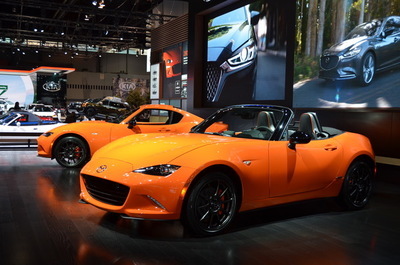 North America's Largest Auto Show just held media previews and the show is now open to the public. 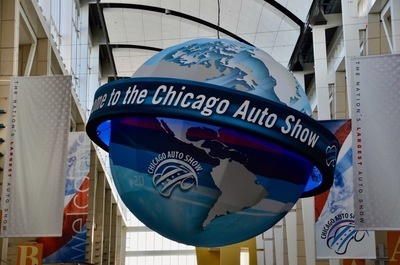 Traditionally automakers use the Chicago show to introduce models that help stimulate spring sales. 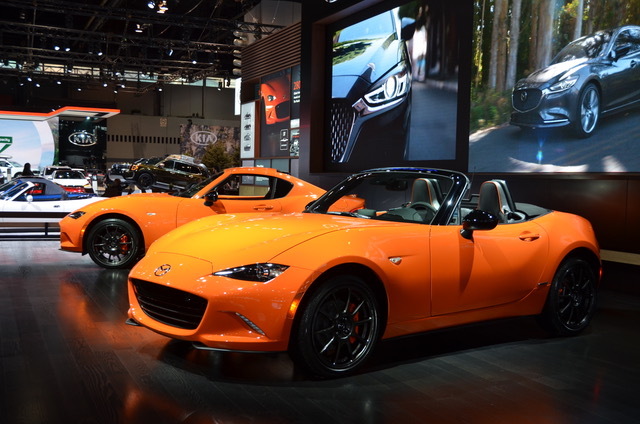 We often see special trim packages, performance packages and anniversary models. And, the show is very much about big trucks and commercial vehicles. The Chicago Auto Show has been ahead of the times. The very first Chicago Auto Show in 1901 had an indoor track for driving demonstrations of the new "horseless carriage." At the 2019 Chicago Auto Show, the 111th edition, there will be four indoor test tracks and eight outdoor ride and drives…winter is no deterrent. And to think, some other auto shows around the U.S. are making changes so they too can have test drives. The two-day media preview provided the top automotive, lifestyle and social media influencers the opportunity to capture content first hand from automakers. With around 3,400 journalist in attendance we saw two global debuts, the 2020 Subaru Legacy as well as the 2020 Land Rover Range Rover Evoque. New heavy duty pickup entries from RAM, Ford and Chevrolet are keeping the pickup wars going. 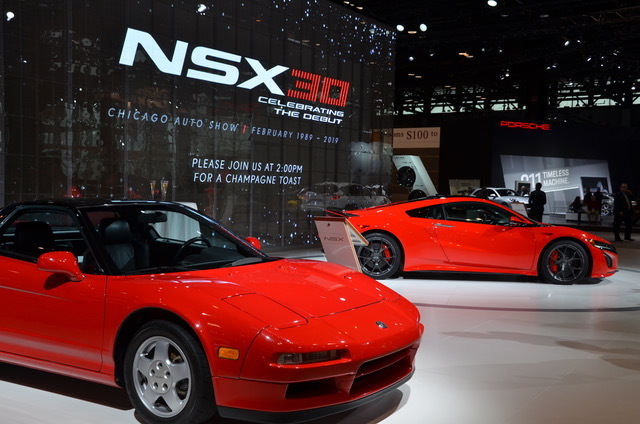 Mazda celebrated the 30th anniversary of the introduction of the Miata the took place in Chicago in 1989, Acura celebrated the 30th birthday of the NSX, FCA celebrated 35 years of minivans and it was the 15th year Camp Jeep held indoor off-road adventures. 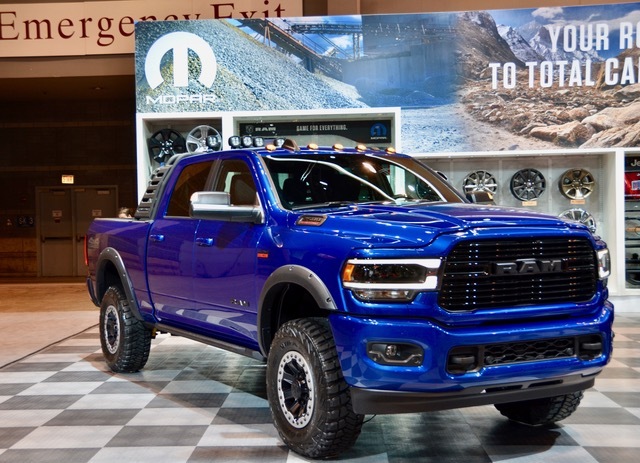 One of the country's largest auto shows in terms of visitors, the polar vortex had no influence over the nearly 1,000 hot cars, trucks, and SUV on display inside the mammoth McCormick Place with its 1.1 million sq.ft. At the opening media breakfast, with 400 attendees in the audience, the Midwest Automotive Media Association (MAMA) announced the Subaru Ascent as the winner of its 2019 Family Vehicle of the Year Award and the Volvo XC40 as the winner of its inaugural 2019 Luxury Family Vehicle of the Year award. Adding to the festivities, rather than making news, Kia brought in an improv comedy team from the Second City that made us smile and laugh about many things automotive. 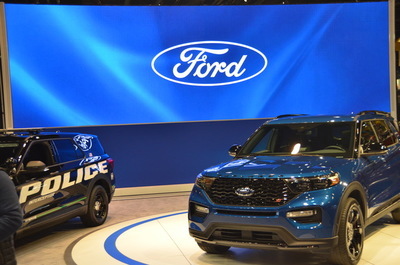 Among news generated at the press preview for the Chicago Auto Show this week was the announcement that Ford will spend over $1 billion updating their assembly plant on the south side of Chicago where they make the Explorer Police Interceptor, the regular Explorer and the Lincoln Aviator. That investment will include a new, state-of-the-art paint facility and updates to the nearby stamping plant. Chicago mayor Rahm Emanuel spoke at the press conference to thank Ford for its investment in the second city, aka the windy city. 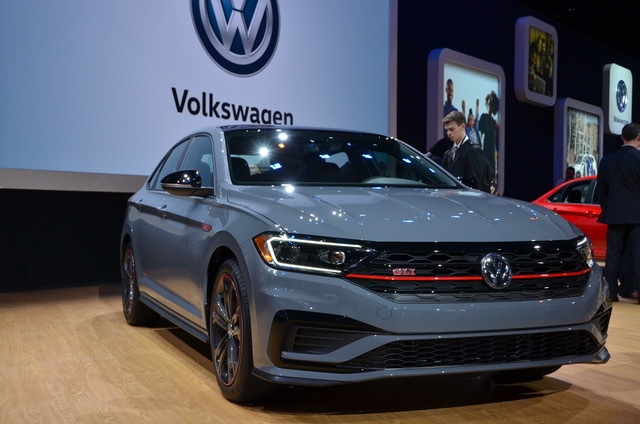 Although I had attended the media previews at the January 2019 North American International Auto Show in Detroit, I was very much looking forward to the Chicago show since it would have all automakers exhibiting with the exception of Mercedes, BMW and MINI. However, there were Mercedes vans displayed in a large 12,000 sq.ft. exhibit. 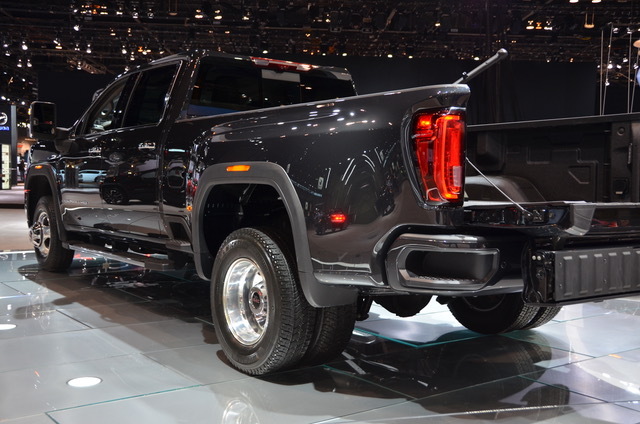 In addition to the 20 new vehicle introductions from the multitude of auto makers the must-see vehicle for me included a second look at the 2020 Cadillac XT6, the 2020 Kia Telluride and the 2020 Ford Mustang Shelby GT 500. With Detroit moving its show to June starting in 2020, Chicago will become the first big auto show of the new year. All sorts of speculative talk flowed among my media colleagues. 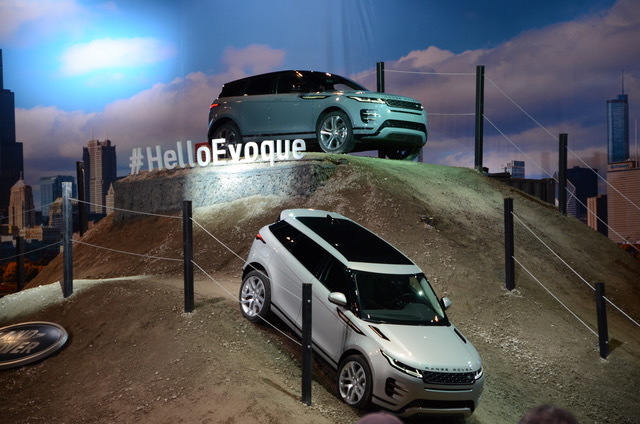 Will Chicago take over as the premiere event of the new model year? Will more concept vehicles be shown and global debuts happen in Chicago? It all remains to be seen. One thing will continue. The Chicago Auto Show is the most highly attended auto show in the country and is THE kickoff to the spring selling season for the entire United States market. The auto industry is in transition. Similar to the change that took place in the early 1900s to horseless carriages, we are now transitioning to “driverless carriages.” Yes, we’ll be hearing more about autonomous cars. However, it will most likely be in the next decade of this century that we see them in any measurable numbers on the streets of some American cities.